Serving Dallas Fort Worth TX. We are changing lives, one dog at a time! Training Dogs, Teaching People, Changing Lives. Professional dog trainers dedicated to the success of the families and their canine companions. Dog lovers at heart. Dog trainers at craft. Training dogs. Teaching people. Changing lives. 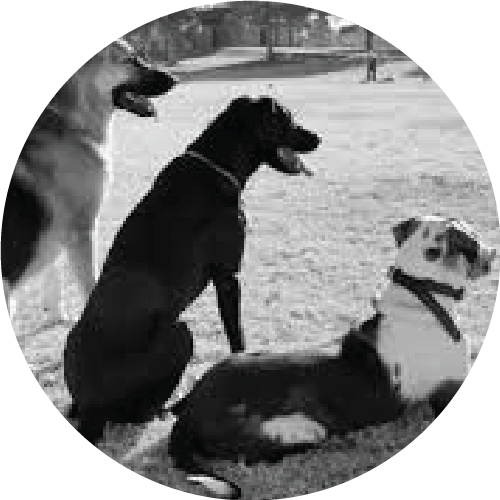 Our mission and our commitment is to enhance the bond & communication between dogs and owners through lifestyle-based training. We take pride in helping create amazingly balanced and well mannered dogs, and happy, highly satisfied owners. 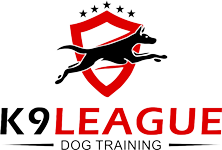 At the K9 League we believe a well trained dog will not only deepen your relationship between you and your dog, but is key in shifting towards a more dog loving culture overall. We have different Dog Training programs to meet the different needs of our clients (and their dogs). Use the following as a way to better familiarize yourself with what we do. Our head trainer, can help you decide which is the best Dog Training Program based on you and your dog’s needs. After you’ve had a chance to look these over, just fill out our contact form, and we’ll get back to you to set up a phone consultation.